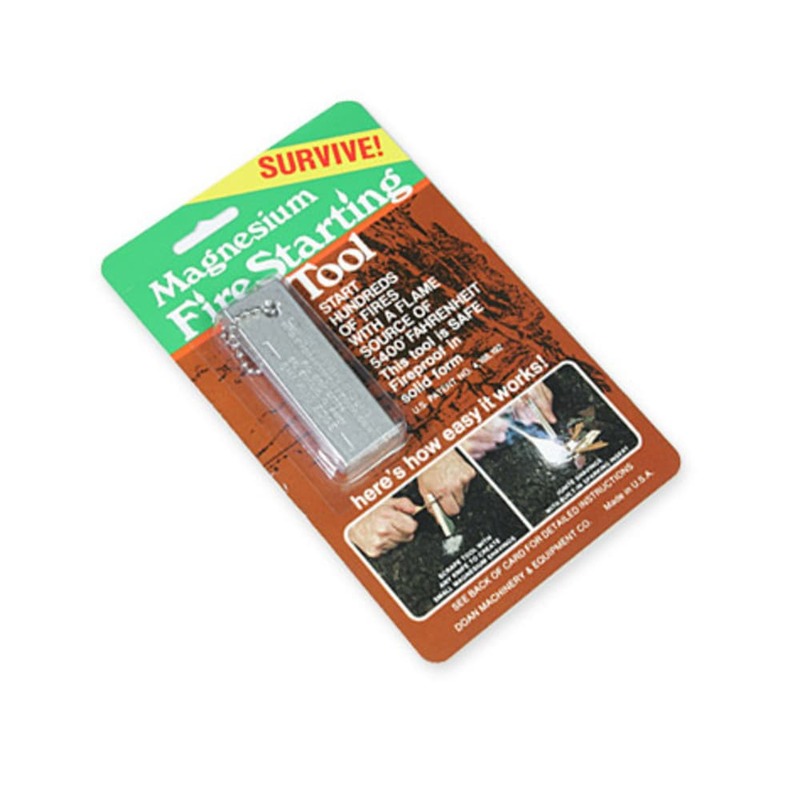 We think this reliable fire-starting tool should be a staple in everyone's emergency kit for camping, traveling, and otherwise. Simple, effective, safe design allows you to create fuel and light your fire in two steps. Outperforms similar designs from other manufacturers. Used by the U.S. Armed Forces.